The sky’s the limit for wealthy casino gamers, as the multi-bill to be voted on Monday includes a clause allowing casinos to lend their punters as much as they request. The proposed regulation will permit casino institutions to issue credit of at least 50,000 euros to affluent players so that they can continue playing for as long as they like or can afford. 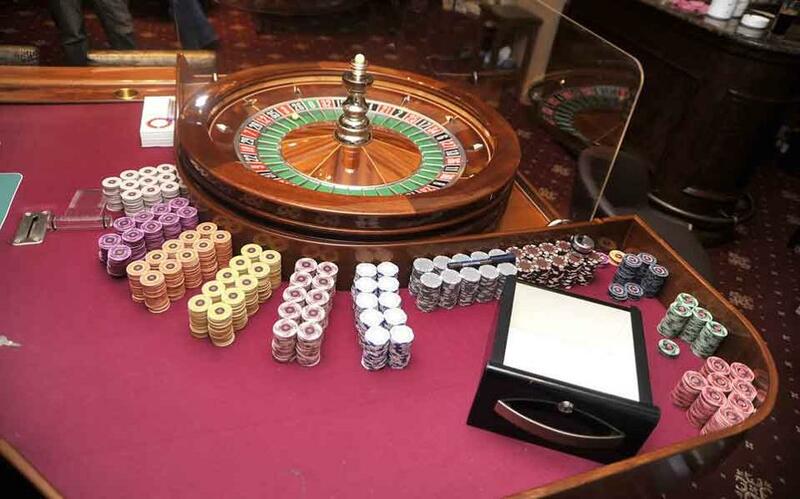 Government officials qualified the measure as one that will aid in the country’s growth, arguing that it will help bring major punters to Greek casinos. Ahead of the creation of casinos at Elliniko in southern Athens and on the islands of Myconos, Santorini and Crete, where wealthy visitors are expected, the measure is one of particular interest. The main objective, according to a well-informed source, is to facilitate moneyed travelers who want to come to Greece to try their luck, adding that many people from Arab states and the Far East who enjoy gambling shape their holiday plans according to their chances at casinos. Critics respond that the measure is likely to lead to loans with illegal interest unless strict monitoring is also introduced.